Venus Freeze now 15% off! 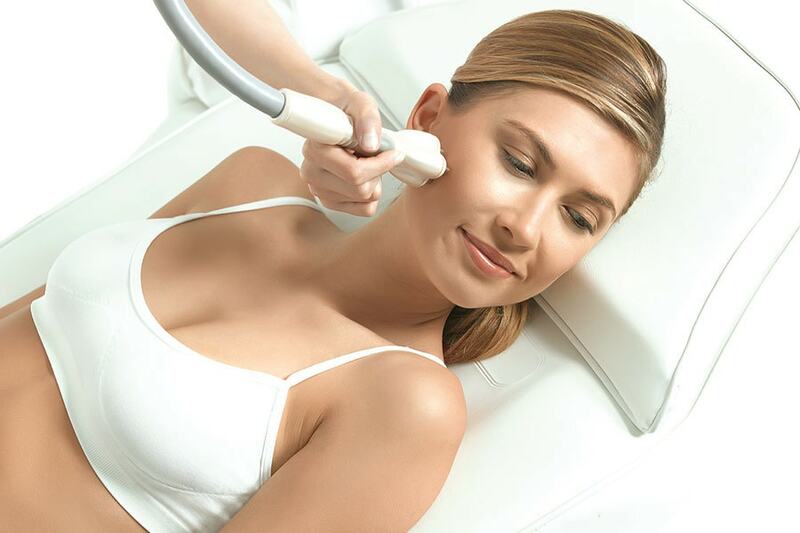 Venus Freeze™ provides comfortable anti-aging treatments that tighten the skin and diminish wrinkles with no surgery or downtime. The result is a noticeably refreshed and more youthful-looking appearance. Schedule your appointment now and get 15% off!